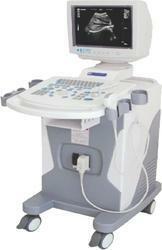 Prominent & Leading Exporter from Ahmedabad, we offer portable ultrasound machine, 3d ultrasound machine and ultrasound machine. Data and information communication can be easily carried out. 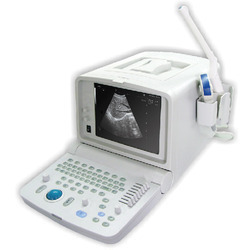 It also can connect to PACS Picture Archiving and Communication Systems terminal.